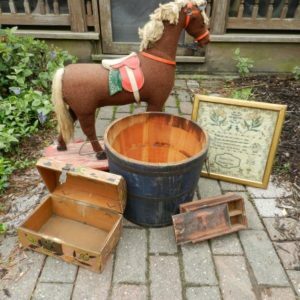 Make plans for the 2018 Bloomsburg Antique Show and Sale, Saturday, March 10, and Sunday, March 11, at the Bloomsburg Fairgrounds. Over 70 dealers exhibit at this semi-annual show, many from over 100 miles away. Some of these dealers include Ivy Hall Antiques from Abbotstown, Todays Treasures from Plymouth, Collectors Choice Antiques Gallery from New Oxford, Weil Antiques Center from Allentown, and Apple Hill Antiques from State College, PA. 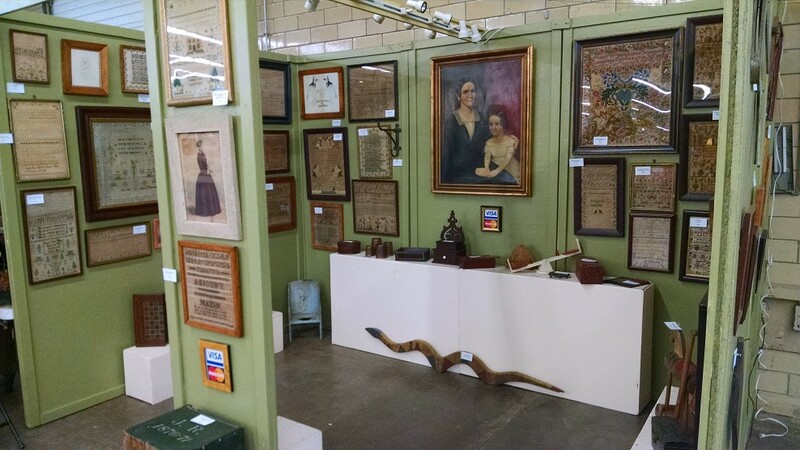 Multiple dealers will bring antiques and collectibles from Muncy, Wilkes-Barre, and Tunkhannock, plus nearby locations like Lewisburg and Danville. 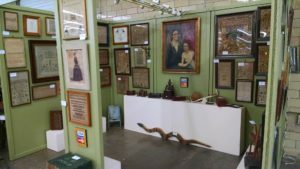 Whether you’re a collector seeking hard-to-find items to add to your collection, or a casual shopper intrigued by vintage jewelry, toys or books, you’ll enjoy one of the best and longest-running shows in Northeastern Pennsylvania. For more detailed information and the list of participating dealers, visit their Facebook Page. Facebook is also a good place to find individual pages for the different exhibitors. When you visit the Show’s Facebook page, you can download a coupon for $1.00 off the$6.00 admission (children are free). The Inn, Farmhouse, and Brewing Co. at Turkey Hill offers the kind of historic ambiance antique lovers enjoy. 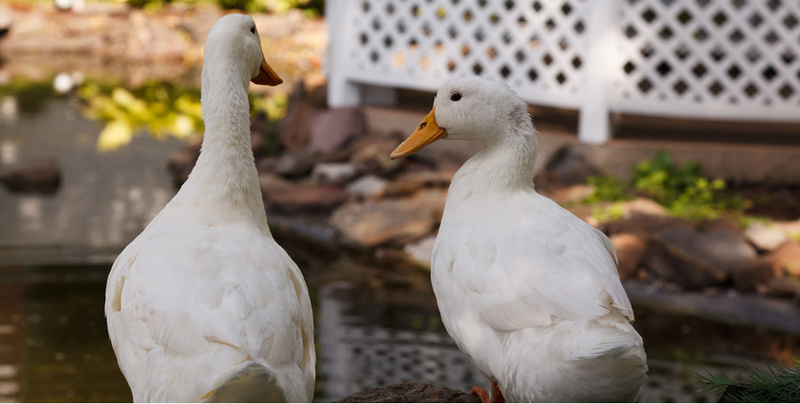 You can look forward to returning to the Inn’s original 1839 farmhouse to relax by the fire, then enjoy casual fine dining in our Farmhouse Restaurant, or sit back with a handcrafted brew and pub fare in our Brewing Company’s restored 1839 bank barn. The Show brings over 70 dealers together for this antiquing weekend in Bloomsburg, so don’t wait to reserve an historic stay with us as part of your getaway. This entry was posted in Event, Uncategorized and tagged antiques, Bloomsburg, Bloomsburg Antique Show and Sale, shopping, Winter activities by admin. Bookmark the permalink.